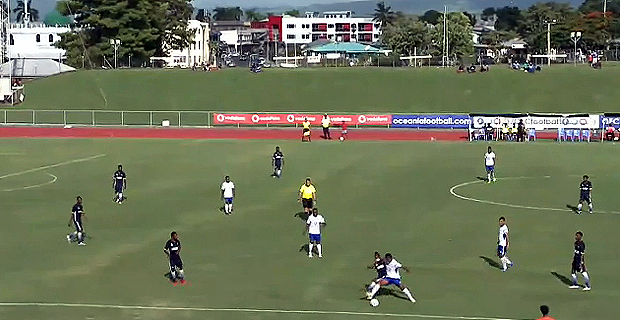 Lautoka thrashed PNG's Morobe Wawens in their first pool match of the OFC Champions League 5-0. Lautoka's goals were scored by Zibraz Sahib, Benjamin Totori, Kavaia Rawaqa and Samuela Drudru. The Sugar City Side lead 2-0 at halftime. The Wawens side were shown a lot of yellow cards throughout the match. Lautoka will now play Henderson Eels in their second Pool B match on Wednesday next week. The match will take place at 4pm.